Waffle On about The Odd Couple. On this edition we talk about one of Kells favorite film The Odd Couple. 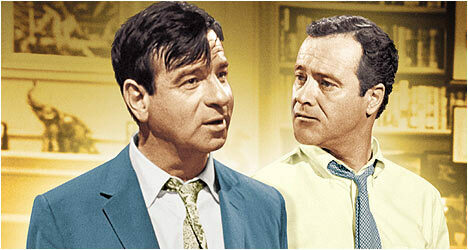 Written by Neil Simon, directed by Gene Saks, and starring Jack Lemmon and Walter Matthau , It is the story of two divorced men – Felix Ungar, the neurotic neatfreak, and Oscar Madison, the fun-loving slob – who decide to live together, even though their personalities clash. We had a great time chatting about this awesome film and we hope you enjoy listening to it. We have a Facebook group page so if you fancy joining that head to https://www.facebook.com/groups/waffleon/ and join in on the fun. As usual we are on iTunes and also Stitcher Radio, just type in Waffle On Podcast into the search bar and away you go. Feedback or general ranting to waffleonpodcast@gmail.com. Cheers Meds and Kell.